Central, spacious apartments with the utmost in comfort and a stunning terrace for soaking up the summer sun. Fancy spending your holiday in an apartment like this? Make the most of this unique opportunity! 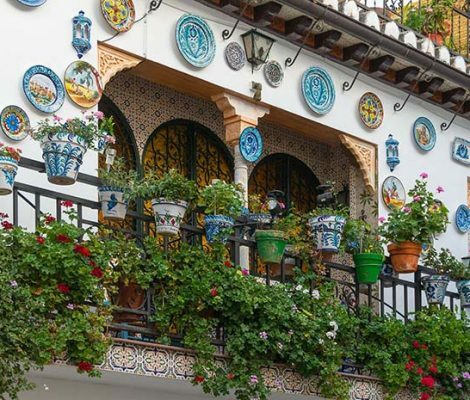 We’re offering 10% off bookings and stays until 15 September in our most popular summer destinations: Granada, Valencia, Milan, Seville, Madrid and Rome. Summer’s here and there’s no better way to enjoy it than in a dream apartment with a terrace. 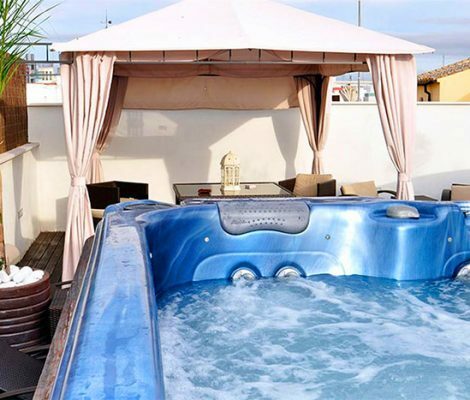 At Friendly Rentals, we’ve put together a list of the top apartments with a terrace so that you can make the most of your holiday. 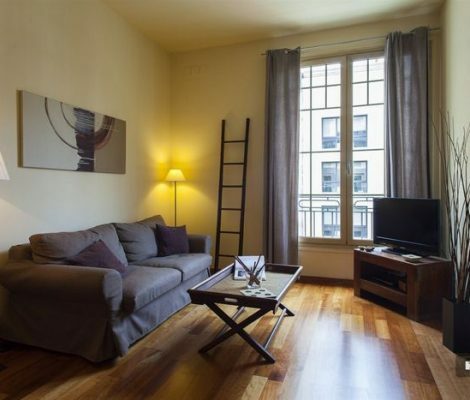 If you’re looking for an apartment in Granada, Madrid, Milan, Rome, Valencia or Seville, check out these apartments. But be quick, because this season’s hot destinations are going fast! Now you can also rent our apartments by the month! At Friendly Rentals we are always expanding our portfolio of apartments. And now we have introduced a new rental format: long-term rentals. 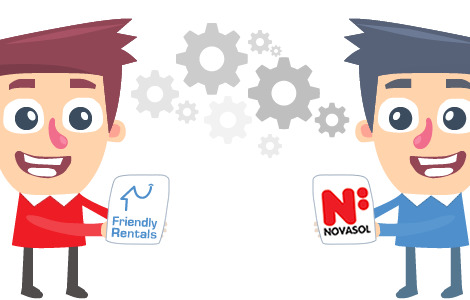 We’re very excited at Friendly Rentals because we’ve joined the NOVASOL Group, part of Wyndham Vacation Rentals, one of the biggest holiday rental companies in Europe. This is a tremendous opportunity for us to keep growing and expanding our range of services. 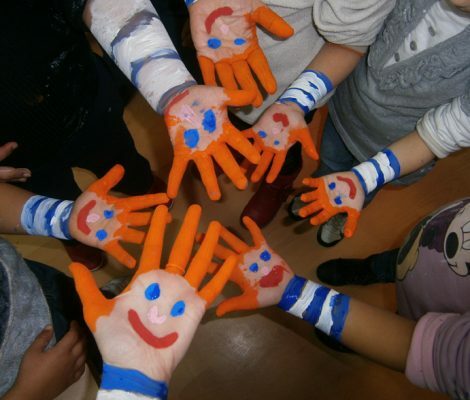 Once again, Friendly Rentals is going to participate in Check In Solidario, the main of objective is to support mothers with children aged three and under in situations of risk and social exclusion. 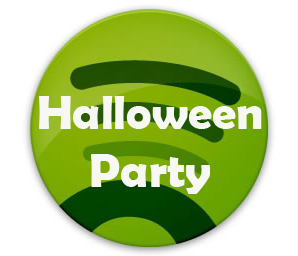 Today, we bring you a Spotify playlist with a load of terrifyingly mood-enhancing music for your Halloween party. We could have chosen the most dismal, dark songs in the world, but we thought it was better not to frighten you off too soon (after all, we want you back to read our blog another day), so we’ve gone for a slightly lighter feel.